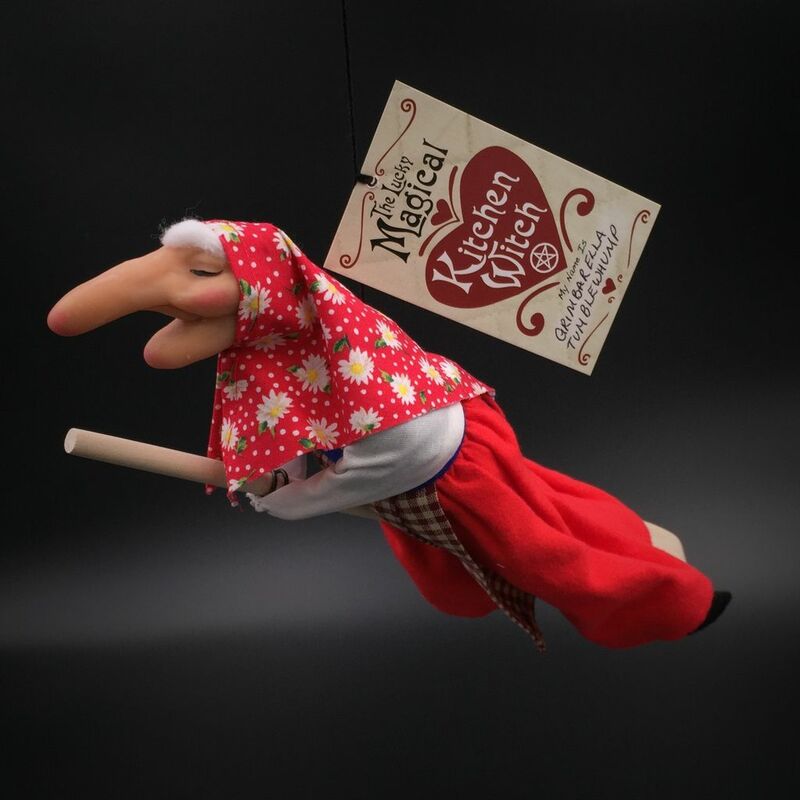 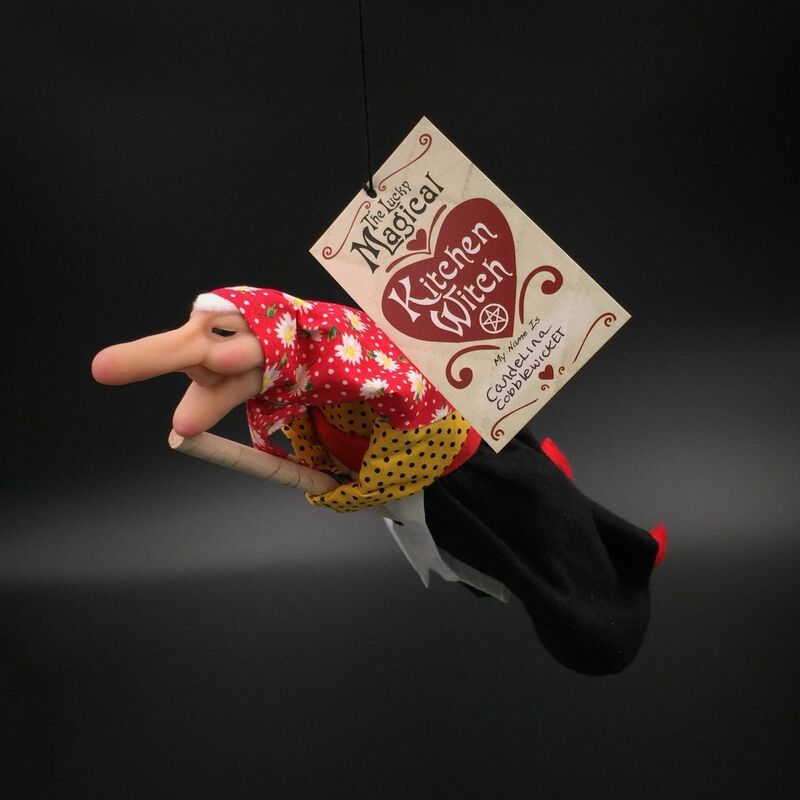 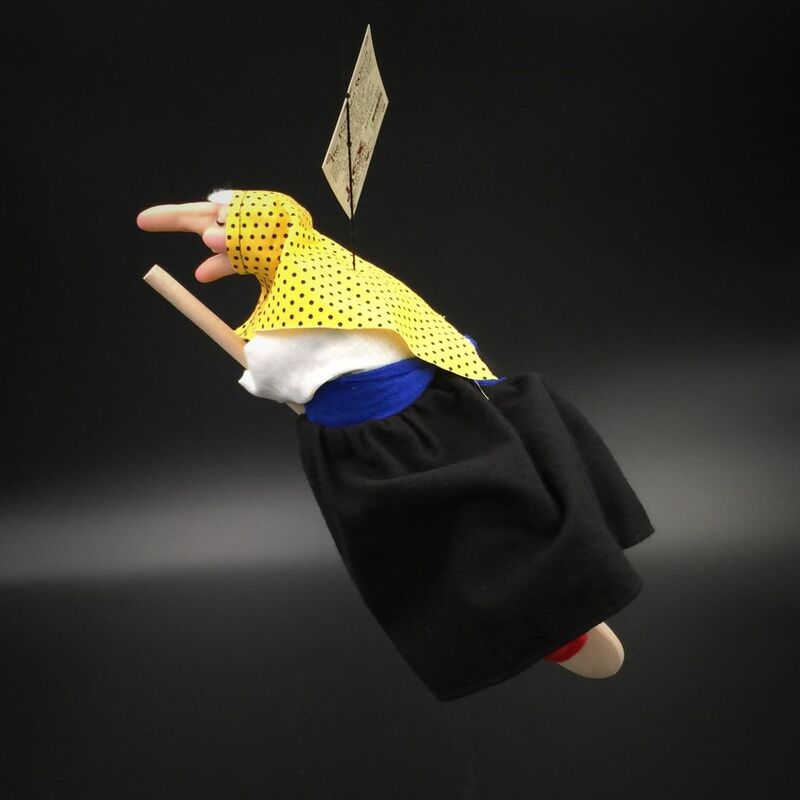 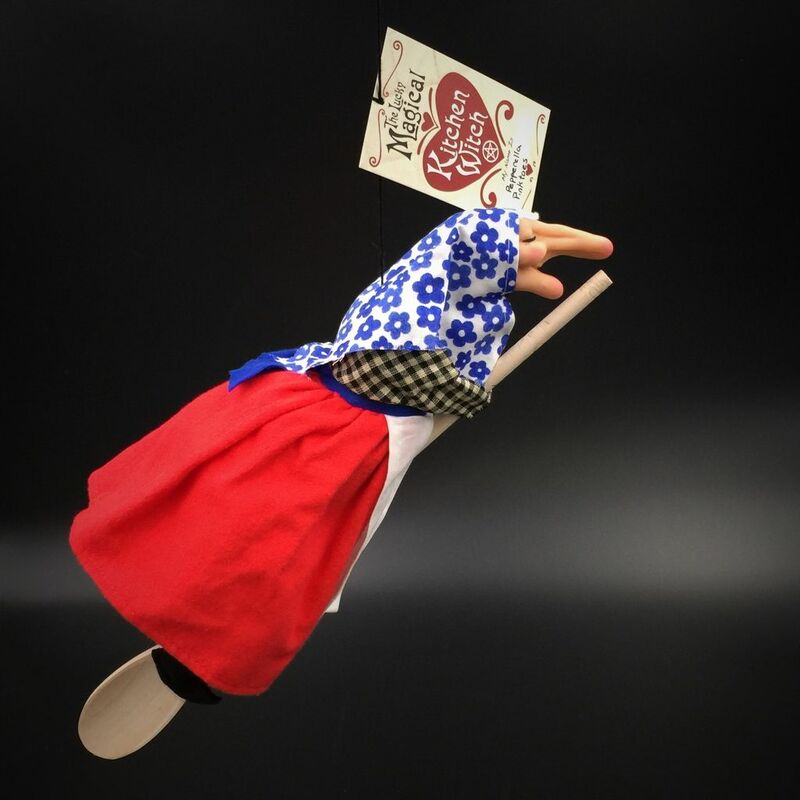 Old World Norwegians hung kitchen witches for good luck when cooking! 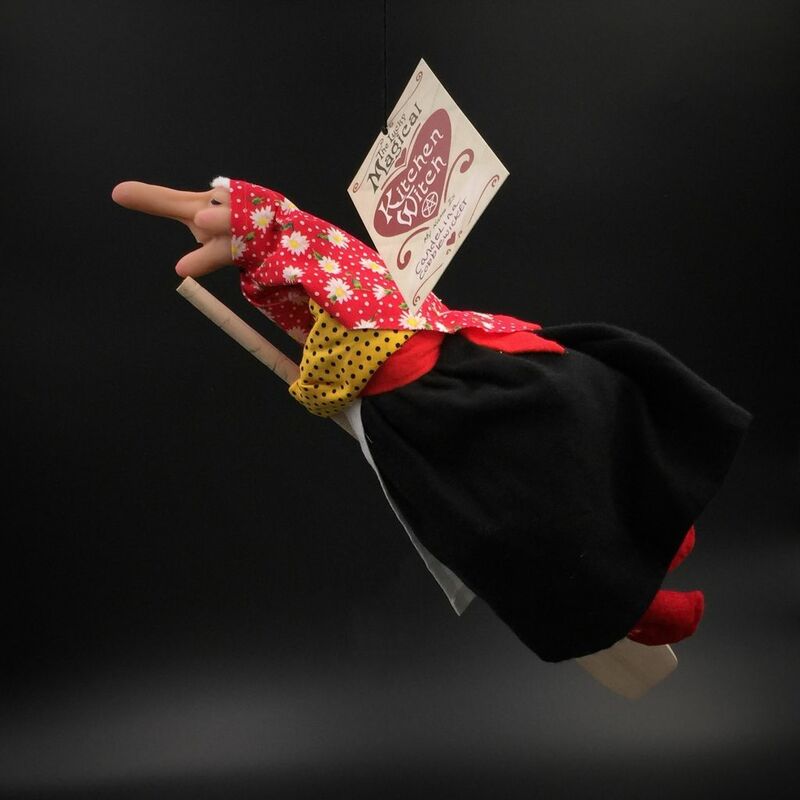 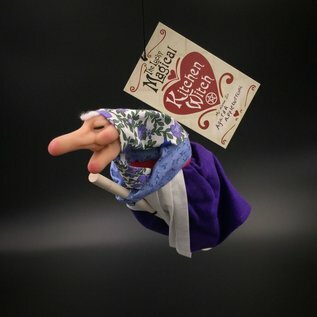 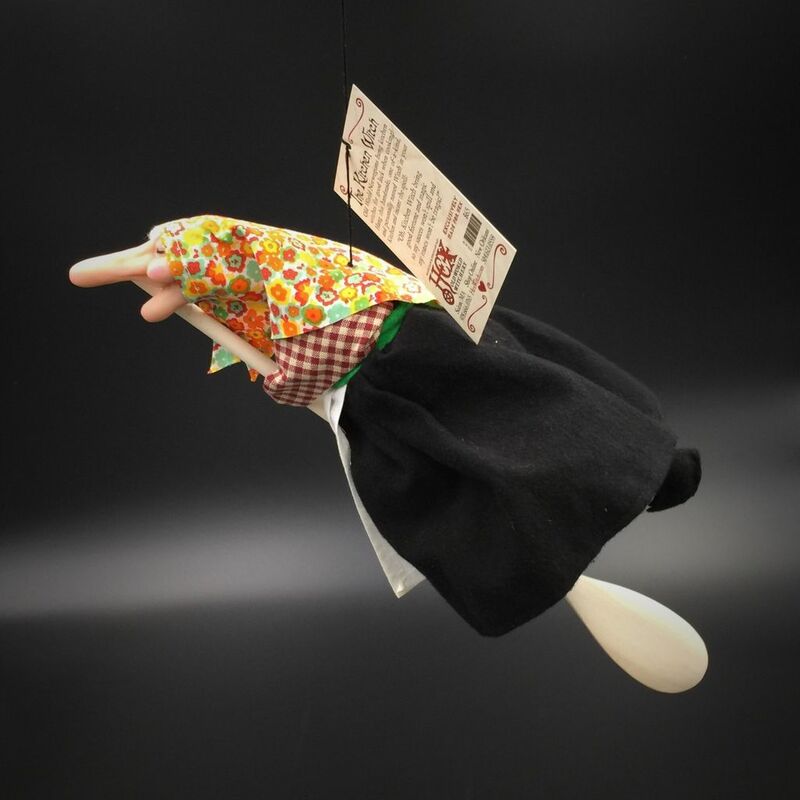 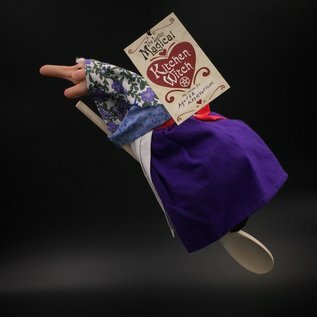 This handmade, one of-a-kind, and personally named Witch is said to keep your pots from boiling over and roasts from burning! Fabrics vary. 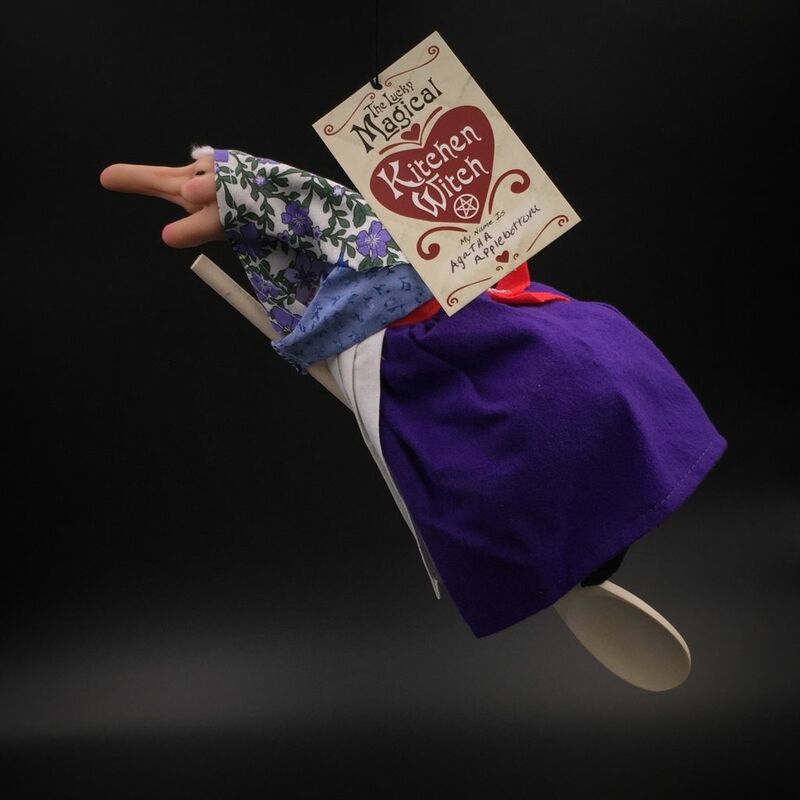 If you have specific color favorites, include them in the comments with your order and we’ll do our best, but no guarantees. Each one of these Witches is different and every one of them needs a home to perform their own special magic!